One way physician shortage can affect a facility and its staffing is by increasing the time it takes to fill certain roles and positions. According to the ASPR 2018 Benchmarking Report, neurology had the highest number of days to fill at 211 days. Additionally, roles in family and internal medicine took almost six months to fill at a typical sized health system. It also increases the competition between facilities to acquire qualified physicians. This means that they will need to go to greater lengths to attract and retain healthcare staff. Ultimately, without an effective plan in place, these facilities can experience low staffing, which impacts other factors such as the quality of care, reputation of the facility, patient coverage, and physician burnout. In the report mentioned above, data indicates that locum tenens physicians are increasingly relied on to provide supplemental coverage due to the overall shortage and increased time to fill certain positions. Creating a long-term relationship with a locum tenens agency is one of the best ways to maintain medical staffing, while fulfilling current needs. Although there is a current physician shortage, healthcare facilities can still maintain continuity of care with locum tenens physicians. As an agency that has helped hundreds of medical facilities and practices ensure access to care while preserving revenue, VISTA quickly matches experienced providers with the organizations that need immediate and ongoing support. 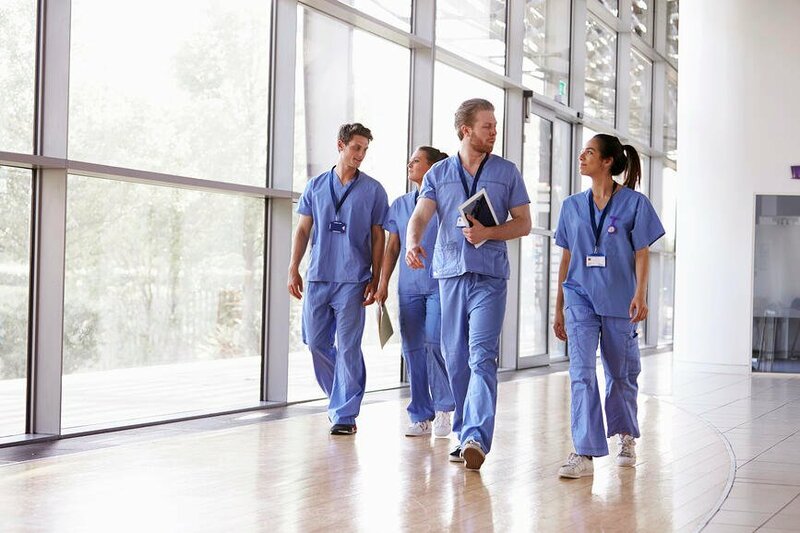 To learn more about how a locum tenens agency like VISTA can help ensure stability and profitability despite the shortage, contact a team member today!